Supersized markings to splash all over a supersized (1/16) M1A2 Abrams. 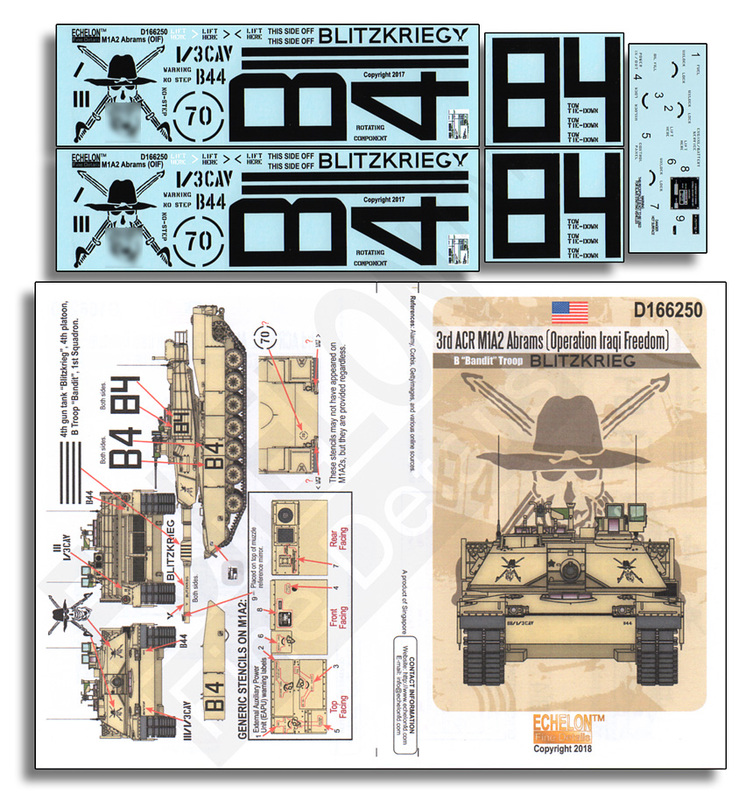 Let B troop "Bandit" Blitzkrieg the heck of out of your 1/16 M1A2! Sections of the Image above blurred for a good reason.